After hosting two hugely successful events last year, Oldham Community Leisure (OCL) has revealed its Junior and Sprint Triathlons will both be back in 2019. Such was the popularity of the junior event that a second has been added to this year’s race calendar. 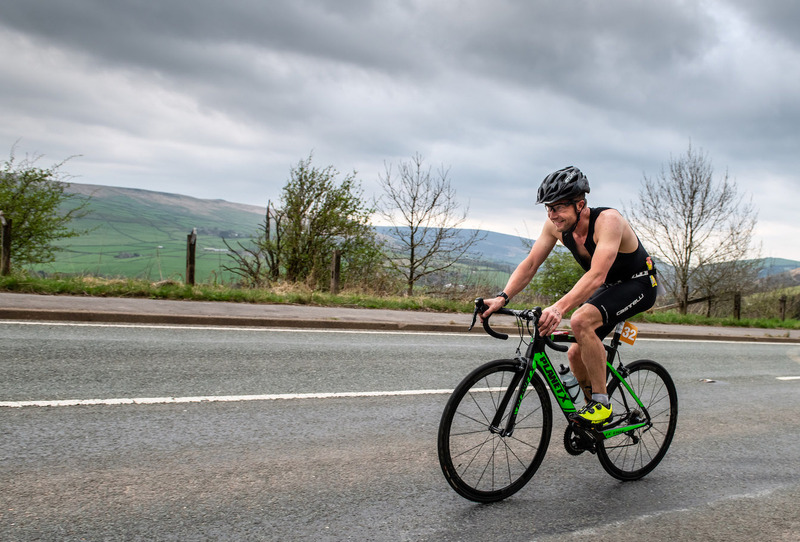 The new Saddleworth Junior GO TRI and the Saddleworth Sprint Triathlon will take place on Sunday 28th April at Saddleworth Pool and Leisure Centre. The Failsworth Junior GO TRI, now in its third year, will take place on Saturday 6th July 2019 at Failsworth Sports Centre. The Junior Triathlons are aimed at children aged eight to 14. In race one, youngsters aged eight to 10 will swim 50m, cycle 800m and run 400m. In race two, competitors aged 11 to 14 will swim 200m, cycle 2,000m and run 1,200m. For the April event, the swimming leg of the races will take place in the Saddleworth Pool while the run will be held around the centre’s car park. The cycle will take in the scenery surrounding the leisure centre. Entry costs £12 per child and both events will be registered with GO TRI. The adult Sprint Triathlon will see competitors swimming 400 metres and cycling 20k before running 5k. Participants can enter individually or as a team; entry costs £47 for an individual and £60 for a team. This year’s Milltown to Moors race programme also sees the enormously popular Oldham Half Marathon return on Sunday 27th October, for the seventh time. A gruelling 13.1-mile race through Oldham and the surrounding countryside, this now infamous half offers some of the best scenery Oldham and the Peak District National Park have to offer.